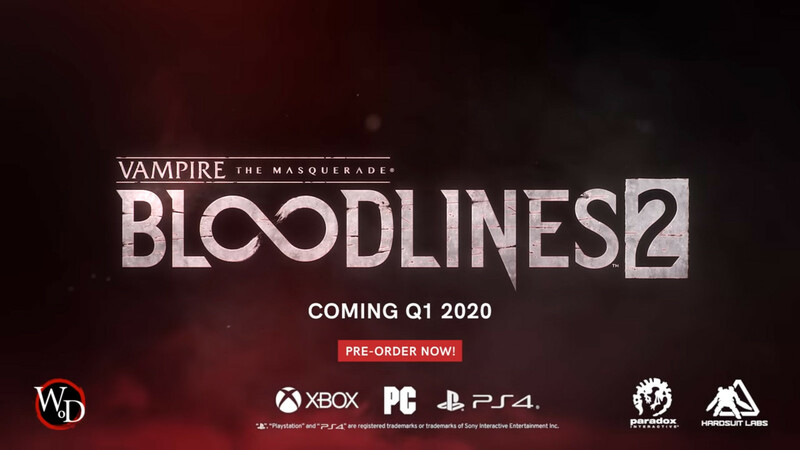 At Game Developers Conference 2019, Paradox Interactive announced Vampire: The Masquerade – Bloodlines 2, a sequel to the first Bloodlines game released in 2004. Hardsuit Labs is developing the game while Paradox Interactive will publish it. The original writer of the first game, Brian Mitsoda, returns to pen the story for the sequel. It is set to release in 2020 for PlayStation 4, Xbox One, and PC. The game is available to pre-order now for PC via Steam, the Paradox Store, GOG, and the Epic Games Store. The game will have three editions available for pre-order: Standard, Unsanctioned, and Blood Moon. All digital pre-orders come with the “First Blood” pre-order pack which comes with a digital soundtrack, weapon skins and a bonus outfit. The Unsanctioned edition comes with an in-game artbook, commentary from the game’s writer, and more outfits, weapon skins and items. The Blood Moon edition comes with everything the Unsanctioned has, with the addition of a Season Pass. The Season Pass gives players access to future story expansions. Console version pre-orders will open up at a later date. Immerse yourself in the World of Darkness and live out your vampire fantasy in a city filled with intriguing characters that react to your choices. You and your unique disciplines are a weapon in a forward-driving, fast-moving, melee-focussed combat system. Your power will grow as you advance, but remember to uphold the Masquerade and guard your humanity … or face the consequences. 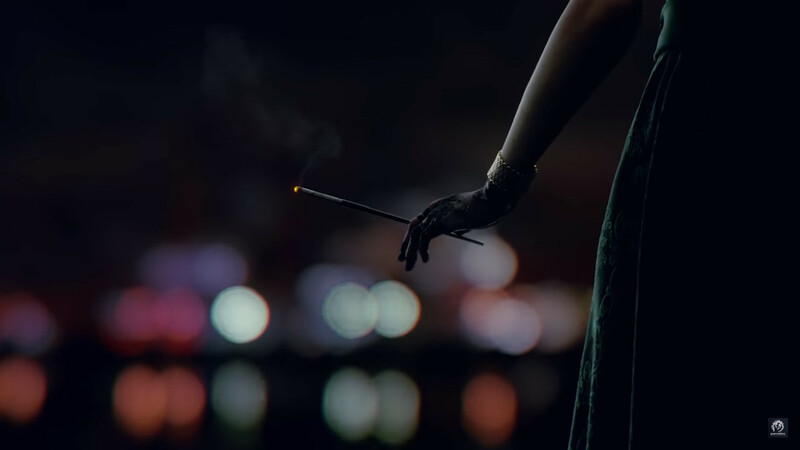 Vampire: The Masquerade – Bloodlines 2 is set to launch for PlayStation 4, Xbox One, and PC via Steam in 2020.